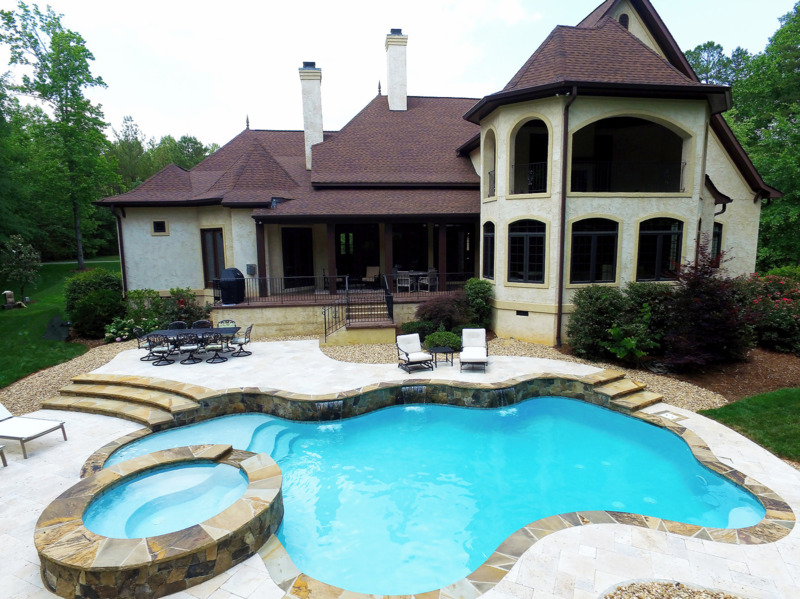 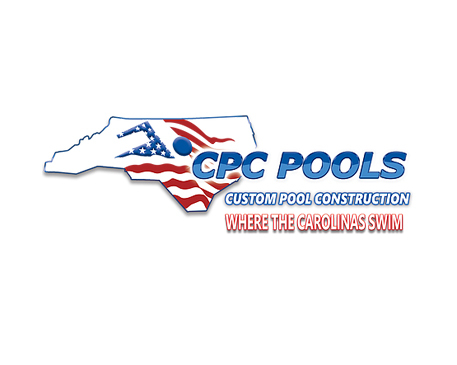 Carolina Pool Consultants is a professional pool builder and designer here in Denver North Carolina that installs custom inground gunite concrete pools for homeowners. 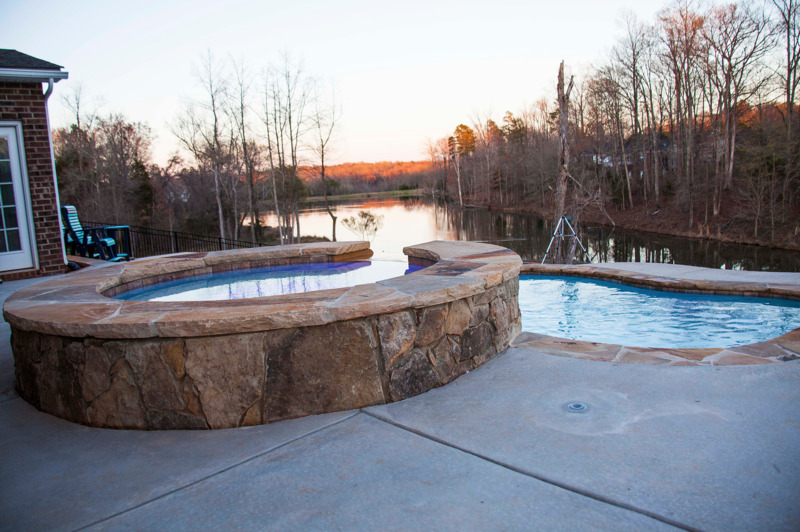 Concrete pools are the superior pool for most homeowners for several reasons such as: longevity, customization, and durability. 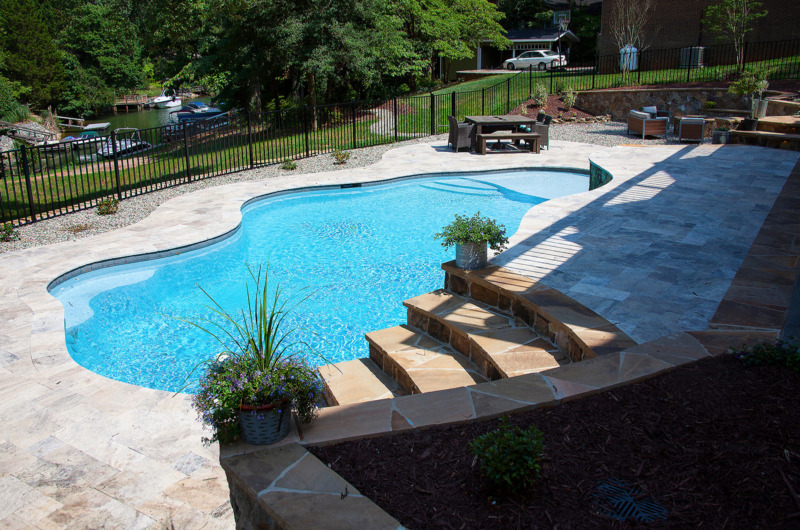 When you are considering installing a pool in your backyard and are thinking between a vinyl liner pool and a concrete pool, be sure to give us a call first at 704-799-5236. 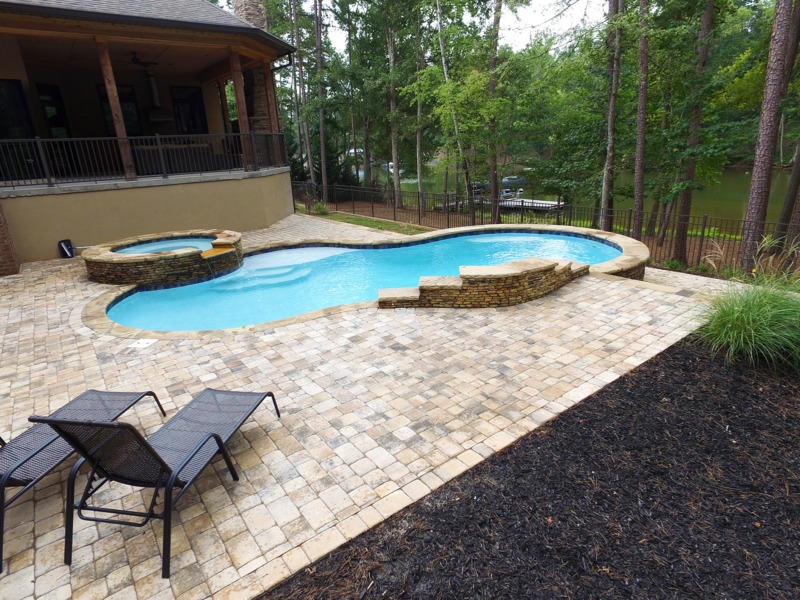 When comparing vinyl liner pools to concrete pools in Denver North Carolina, what we hear almost every time is that many homeowners are initially attracted to the lower entry cost to getting a vinyl liner pool. 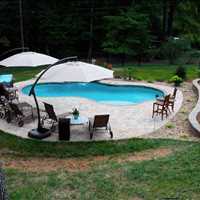 Yes, in the beginning, a vinyl liner pool does cost less than a concrete pool. 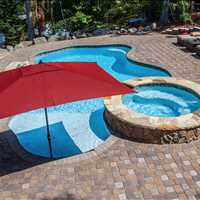 However, homeowners are limited to pretty basic shapes and sizes of pools, they have little to no customization on the pool, and not only can the vinyl liner tear, but it also has to be replaced. 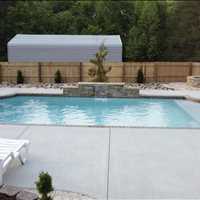 Vinyl liner replacements vary but it can be as early as 3-8 years. 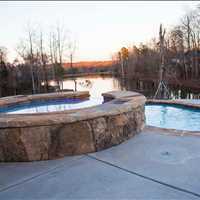 Concrete gunite pools on the other hand have no liner that needs to be replaced, they can be any shape, size, or depth that you want it to be, and the customization on the pool is nearly limitless. 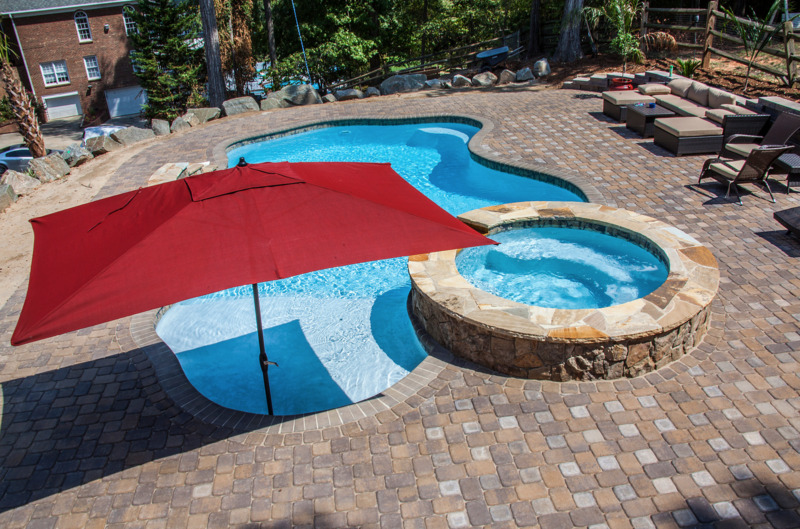 If you want an attached spa, a waterfall, a water slide, water fountains, underwater seat-shelves, a wading area or a shallow and deep end; you can build it. 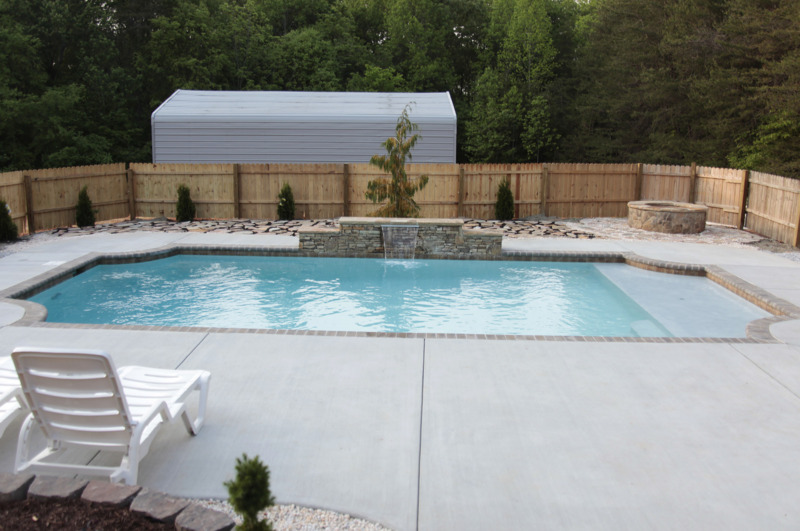 Concrete pools also last many many years and are not susceptible to damage from bad weather, pool equipment and toys, or children and pets like vinyl liner pools are. 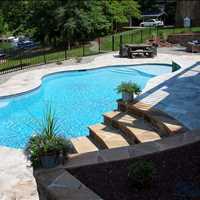 Speak with the superior pool builders in Denver North Carolina by calling Carolina Pool Consultants at 704-799-5236. 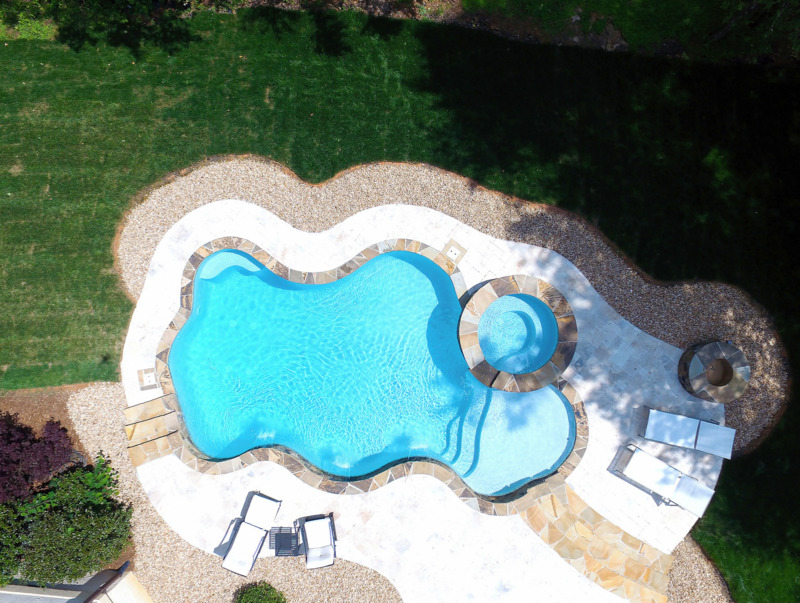 We will work with you one on one throughout the entire process, ensuring your wants and needs are identified so that our final project accomplishes your pool goals. 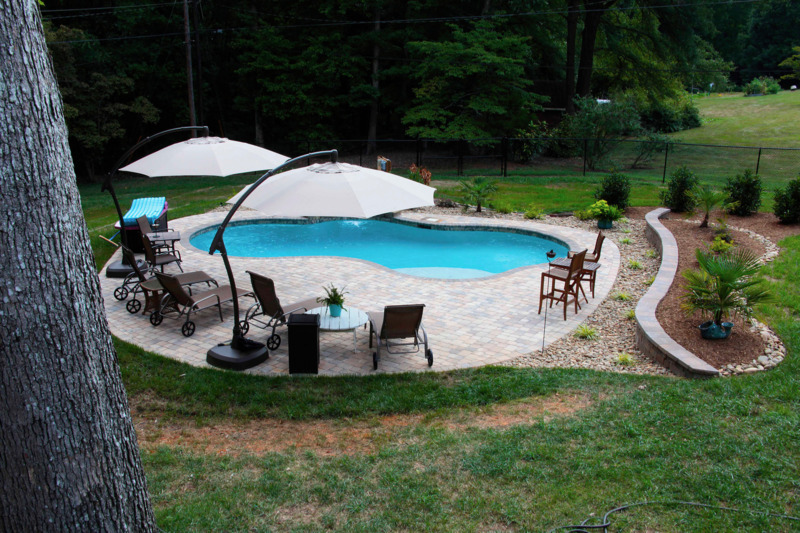 Give us a call today for more information at 704-799-5236.